From HISTORIC Black Los Angeles. J.T. Los Cuentos de Los Angeles. J.T. © 2019 JIMBO TIMES. All rights reserved. 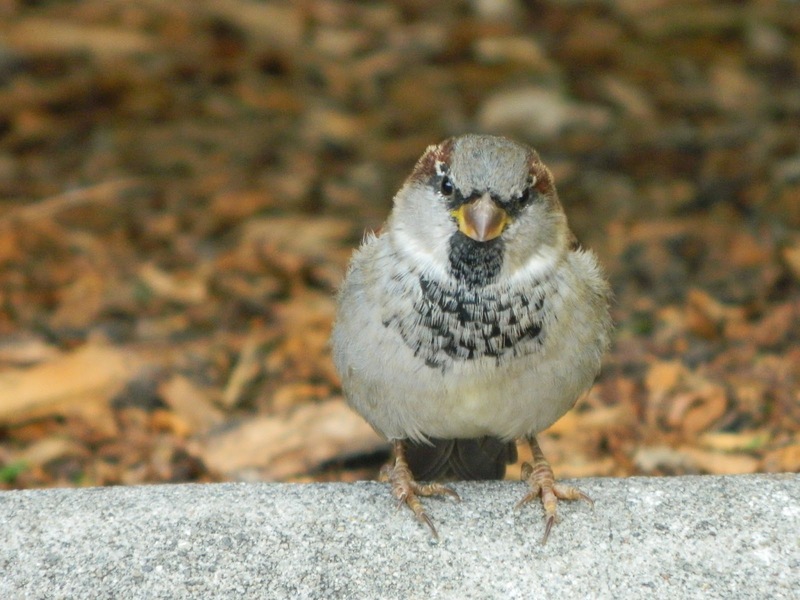 a little birdie says: thank you for stopping by jimbo times today!